I am writing in support of Terrie Wood’s candidacy to once again represent Darien and Norwalk in Hartford as our state representative for the 141st District. 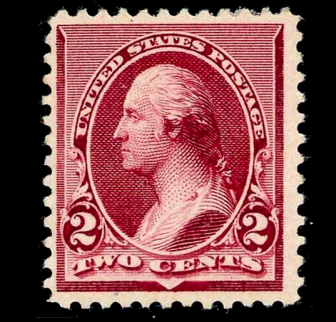 Two-cent U.S. postage stamp. You, too can get your two cent’s worth in with a letter to the editor published by Darienite.com. Email it to dave@darienite.com. Election letters are accepted up till midnight on Oct. 31. Having known her personally for over 10 years, and watched her work tirelessly to advocate for our town and the state’s best interests during her first five terms, Terrie has consistently proven to be a tough, but fair and balanced public servant. In an environment too often dominated by bipartisan inertia, Terrie has demonstrated both the strength of character to stand up for what is right for her constituency, as well as the wisdom and flexibility to reach across the aisle when leadership is required to drive common sense solutions for the state of Connecticut. Be it her thorough understanding of the financial issues facing our state or her compassion to embrace and work to address social issues, Terrie is the right woman for the job.